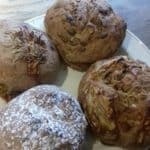 Fordhall Farm Shop is on the outskirts of the traditional market town of Market Drayton in North Shropshire, in the picturesque Tern Valley. With our butchery team, headed by Jarrod (pictured above) and a wide selection of our own meats, we can provide a personal service to cater for your needs. 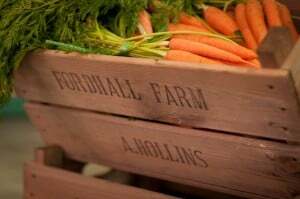 The Farm Shop and farm is run by tenant farmer, Ben Hollins. He began this business back in 2004 when he was only 19 years old. 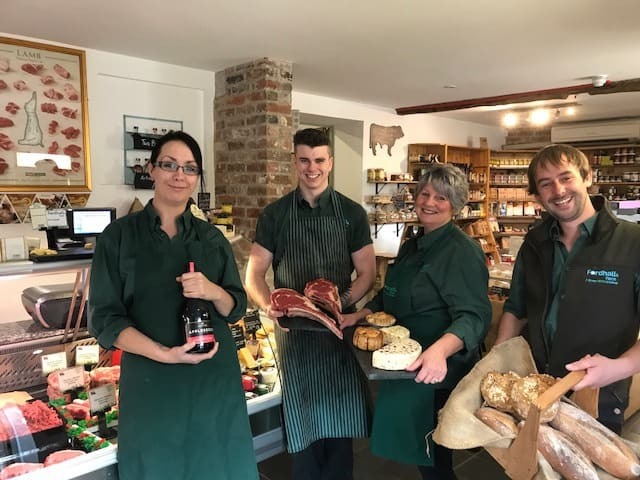 The farm shop sells mainly local and organic produce with a few well-chosen artisan products from around the country and Ben prides himself in the beef (we aim to hang for at least 21 days), lamb and pork that he hand-rears on the farm. Of course, we also have our own offal and marrow/stock bones widely used for their nutritional properties. .. AND home made pork pies too! 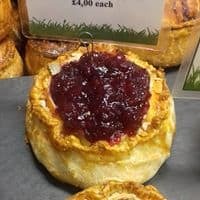 We now have a range of tasty ready meals lovingly prepared by Head Chef Nic of Arthur’s Farm Kitchen using fresh, mainly local and organic ingredients. 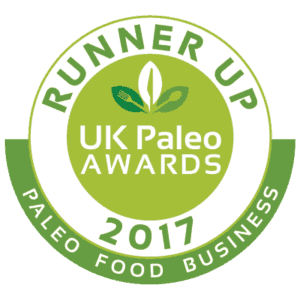 We sell organic vegetables grown as locally as possible locally sourced game meat and goat, preserves, organic ice cream, organic bread, yoghurt, drinks, alcohol, stuffing, speciality cheeses and more. We are proud to supply products from over 40 producers within a 25-mile radius. We now have our own bakery on site, making pasties, pork pies, sausage rolls, steak pies and more. Perfect for a light snack or an easy dinner at home. 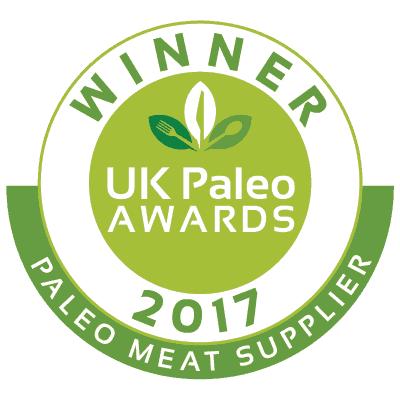 We can deliver nationwide though the online shop or you can pop in and collect your meat fresh from the counter. 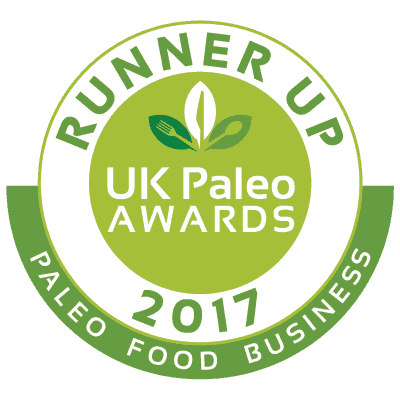 putting artificial chemicals on the land over 65 years ago and earned us a recent award, UK Paleo Meat Supplier of the Year 2017. For more information on the livestock and farming methods click on the links from the menu bar, or why not visit us and see for yourselves on our three, free farm trails.